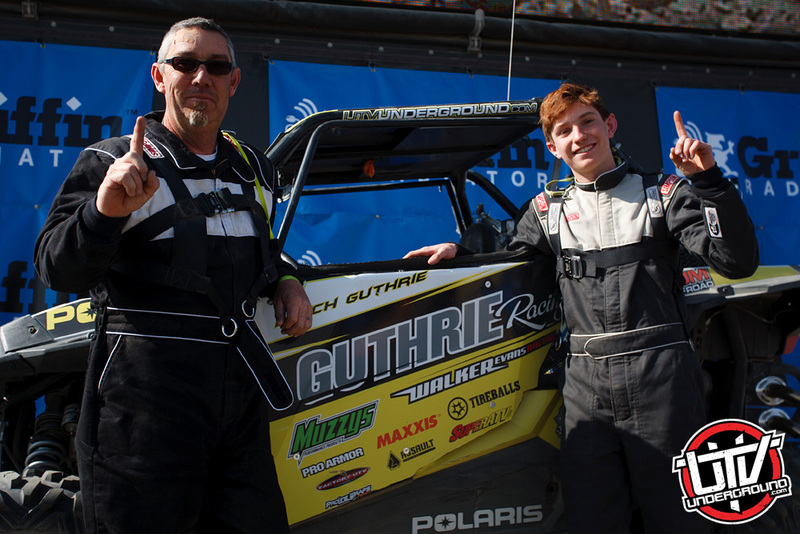 Last night Polaris released their 2014 RZR models including the unveiling of two all new models. While media leaks took much of the surprise away it was still great to see full details released for the thousands that registered for the premiere. 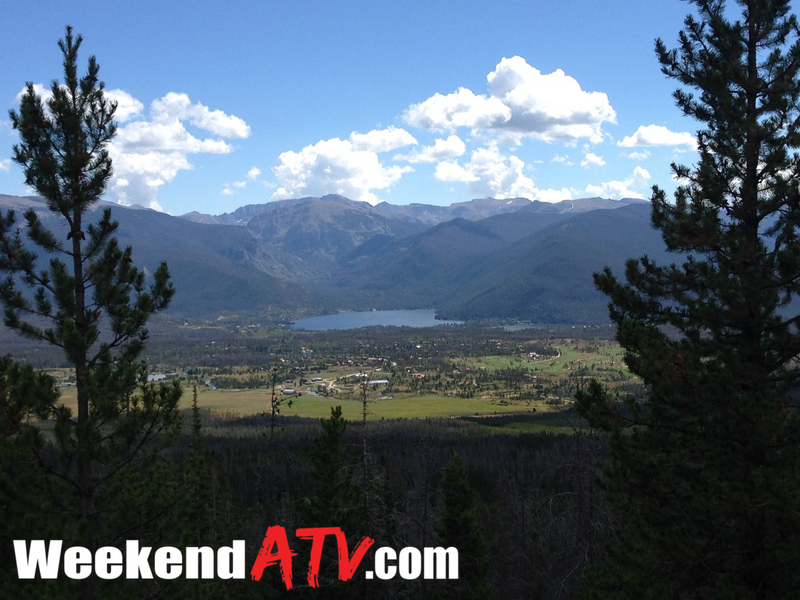 For 2014 Polaris is offering no less than 18 variations of the RZR! 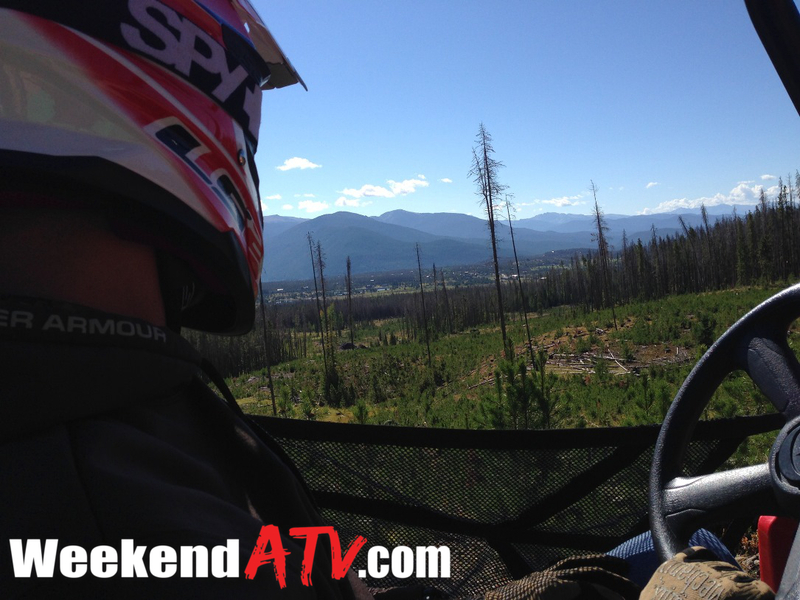 Simply put, if you can’t find an RZR that meets your sport Side By Side needs, then there isn’t a solution out there. 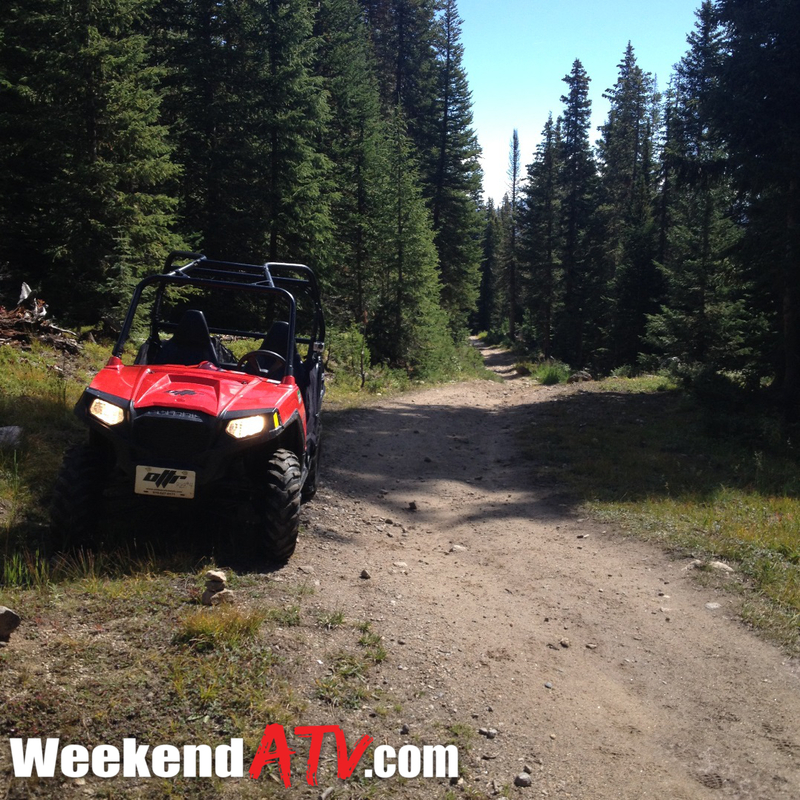 Most of the RZR goes relatively unchanged from last year. 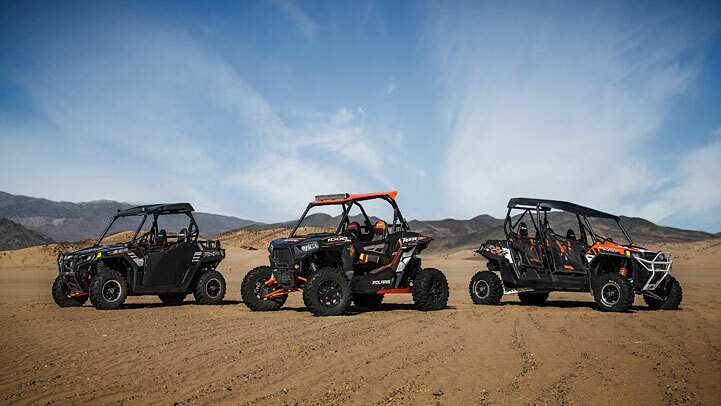 They will continue to offer the RZR 170 youth model, the RZR 570 and RZR 570 EPS Trail LE, the RZR 800 and RZR 800 EPS LE, the RZR 800 S and RZR 800 S EPS LE models. 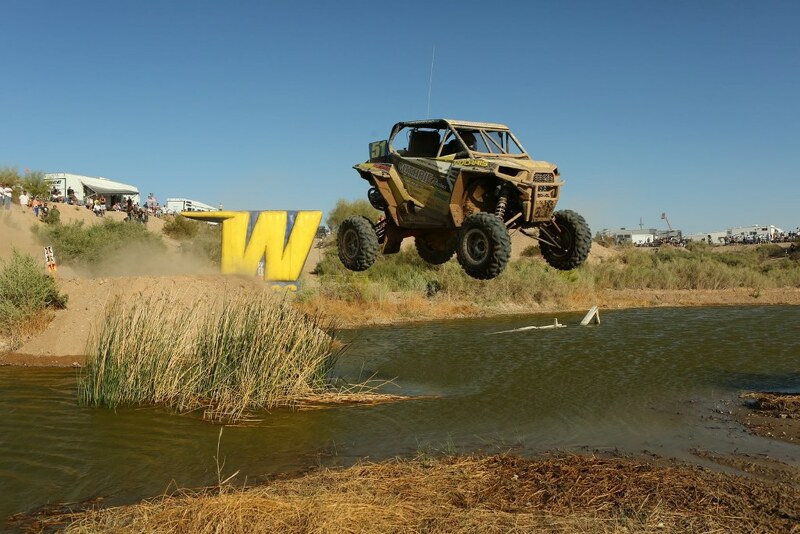 They will also continue to offer the RZR 900 and 900 EPS LE as well as the RZR 4 800 EPS LE and RZR 4 900 EPS LE models. And for those of you that still couldn’t find your model they are now offering the RZR 800 XC and the incredible RZR XP 1000 EPS. 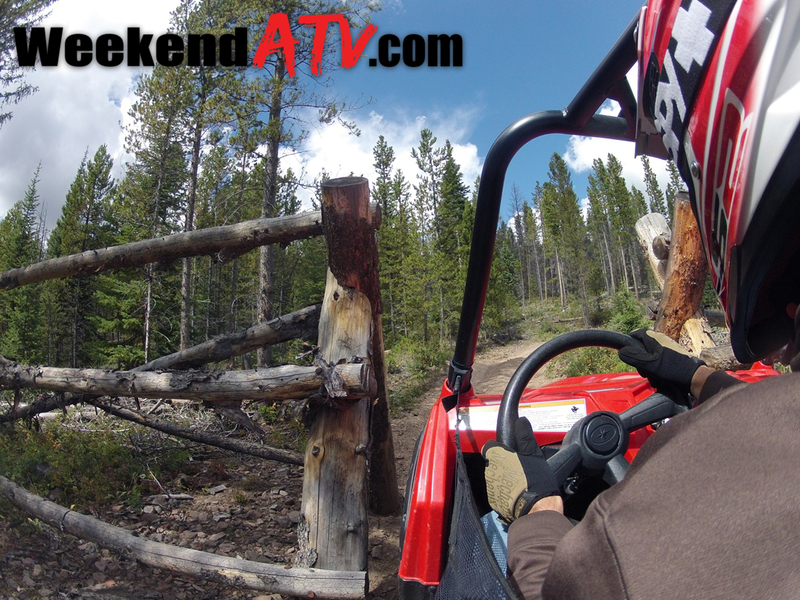 The new Polaris RZR 800 XC is feature rich and targeted to trail riders. 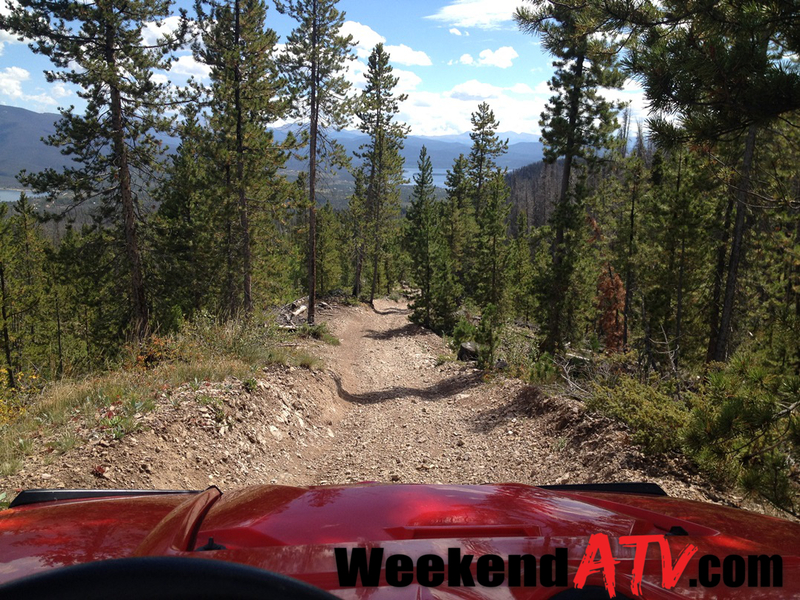 It’s 55″ width is nestled between the 50″ found on the RZR 800 and the 60.5″ found on the RZR 800 S. While it may shave inches off the RZR 800 S it doesn’t shave off standard features. The XC comes with Walker Evans shocks, PRP seats, LED headlights and 26″ Maxxis Bighorn tires on black, cast aluminum wheels. 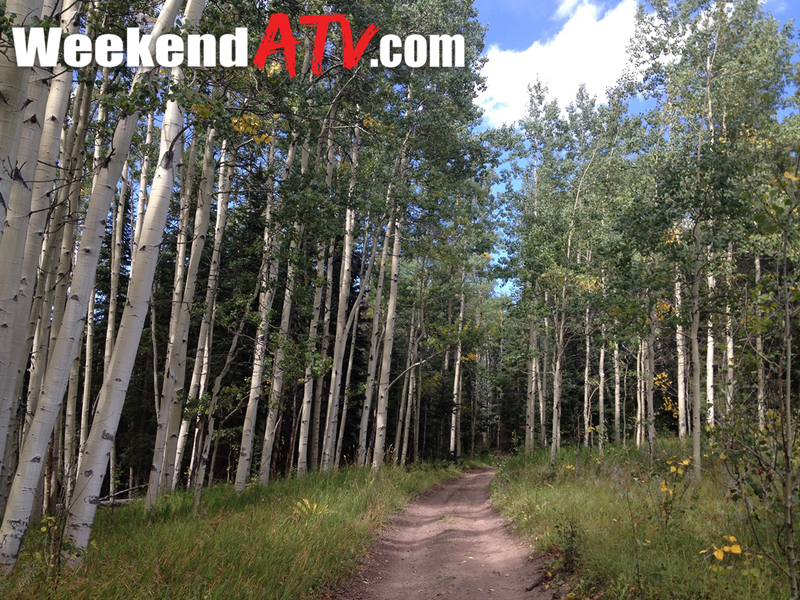 11.3″ of ground clearance will cover most ruts backed by the 760cc High Output engine and on-demand AWD. It is also equipped with Electronic Power Steering and Electronic Fuel Injection. 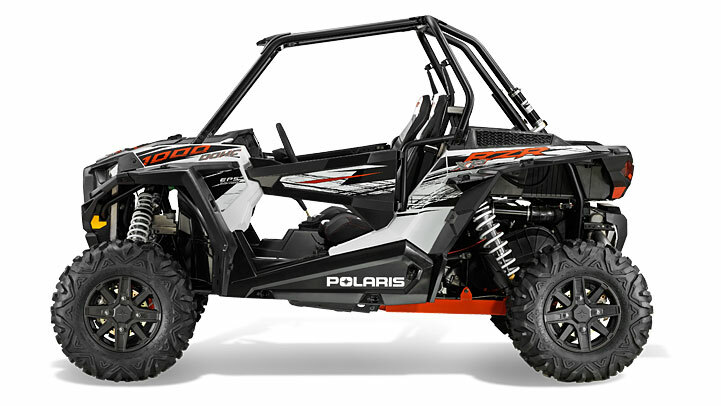 The Polaris RZR 800 XC carries an MSRP of $15,299. 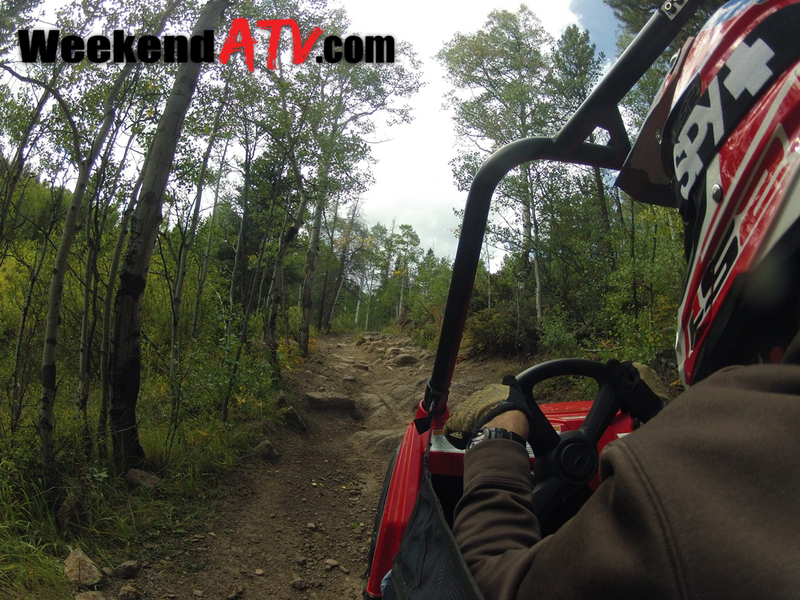 The biggest release for this year comes in the form of the 107 horsepower 2014 Polaris RZR XP 1000 EPS. Powered by a 999cc Prostar engine it reaches 0-30 in 2.26 seconds and 0-50 in 5.33 seconds, the fastest of any Side by Side on the market. It is truly ready for anything with 16 inches of front travel and 18 inches of wheel travel and easily adjustable Walker Evans shocks. 29″ Maxxis Bighorn tires give a massive footprint and are stopped by 4-Wheel hydraulic disc brakes with dual-bore calipers. 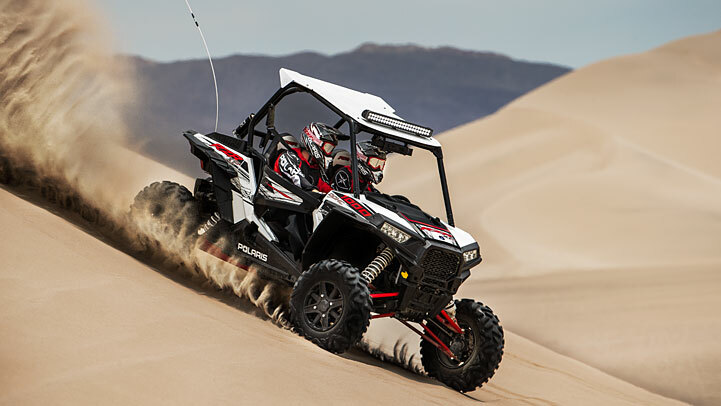 Adding to the standard features, the RZR XP 1000 EPS comes with factory installed doors, adjustable driver and passenger seats and a tilt steering wheel. 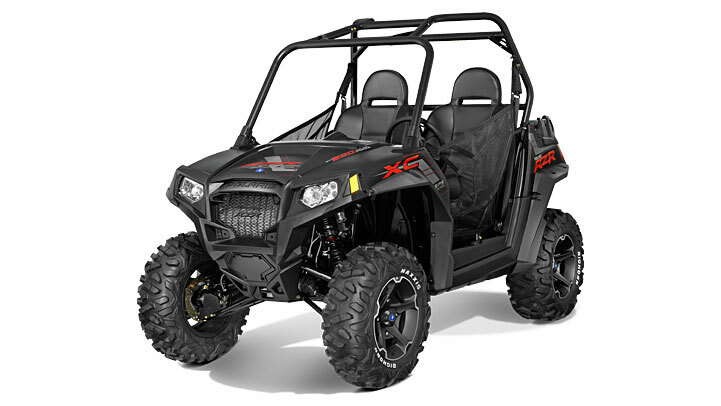 The MSRP of the 2014 Polaris RZR XP 1000 EPS is $19,999. Polaris also released a full line of accessories including a line of LED lightbars, an overhead MTX audio system, and bolt-on protection like rock sliders and bumpers. 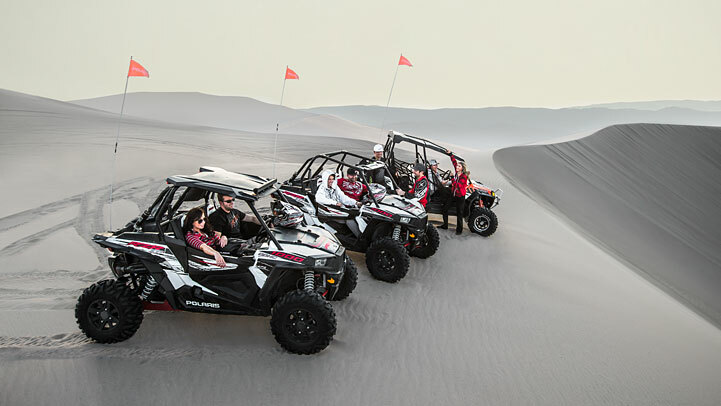 To see the new 2014 Polaris RZR lineup for yourself visit your local Polaris dealer or see their website at http://www.polaris.com/en-us/rzr-side-by-side/sport-vehicles. On January 1st Polaris will celebrate New Year’s Day by revealing a brand new RZR model in their side x side line. Polaris seems to be keeping tight lipped about what exactly is coming out, but my guess is it will be the Polaris answer to the Arctic Cat Wildcat. 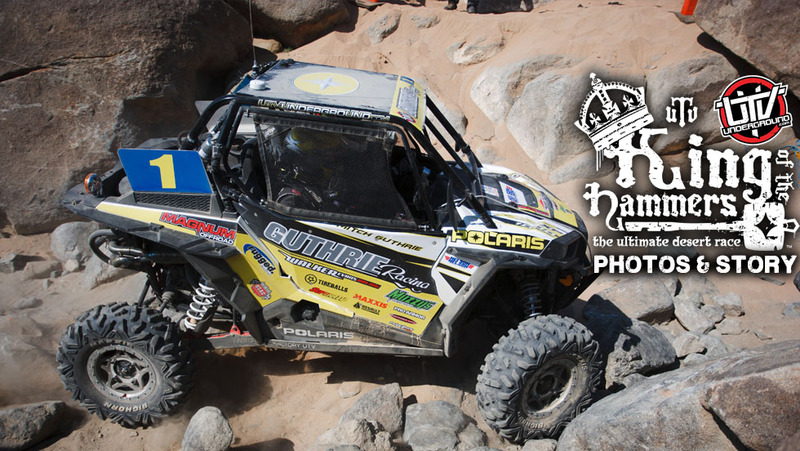 No matter what it is, Polaris is giving you a chance to win one. The contest ends as 2011 does so enter now. You can enter through the Polaris website here.